Full-time, strictly volunteer, anti-nuclear, peace & justice activist, since 1984. Current occupation: Co-Chair of the Disarm/End Wars Committee of Women's International League for Peace and Freedom (US Section) and Director of the Proposition One Campaign. In 1990 co-founded with husband William Thomas the Proposition One Committee, a non-profit organization dedicated to helping citizens vote for (or against) global nuclear weapons abolition and conversion of the war machine to provide for human needs. The first major success was DC Initiative 37, which won on September 14, 1993. This has been introduced to the U.S. House of Representatives by DC's Congresswoman Eleanor Holmes Norton, each session since 1994, most recently as the "Nuclear Abolition and Economic and Energy Conversion Act." 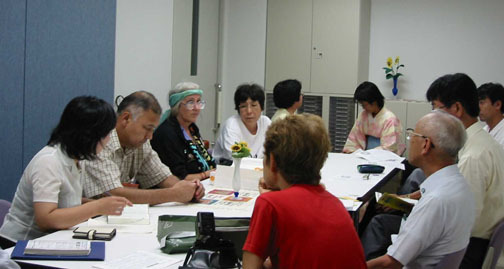 Traveled to Japan as guest of Gensuikyo ("Council Against A&H Bombs") in 1994, 2001, and 2008, to speak to thousands about the good news for antinuclear groups worldwide. 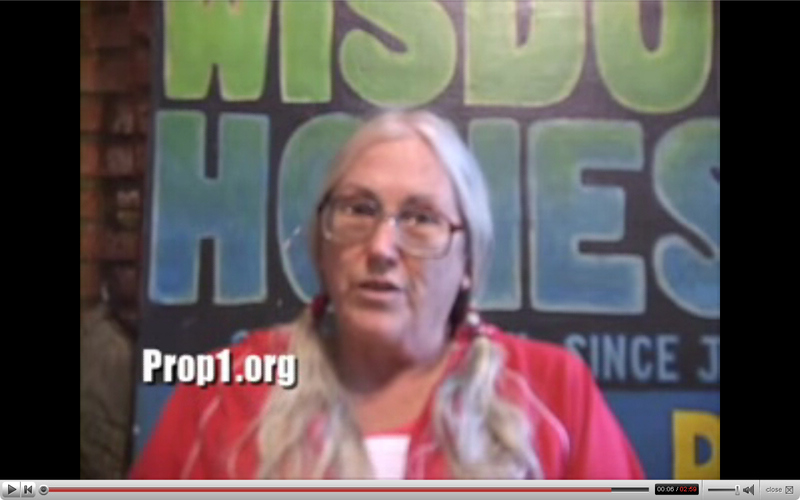 Educated self and others about Depleted Uranium. Attended, filmed, and reported on the November, 1995 World Court hearings on the legality of the threat or use of nuclear weapons, The Hague, Netherlands. Actively promotes Alliance for Nuclear Accountability. Editor of NucNews since 1998. 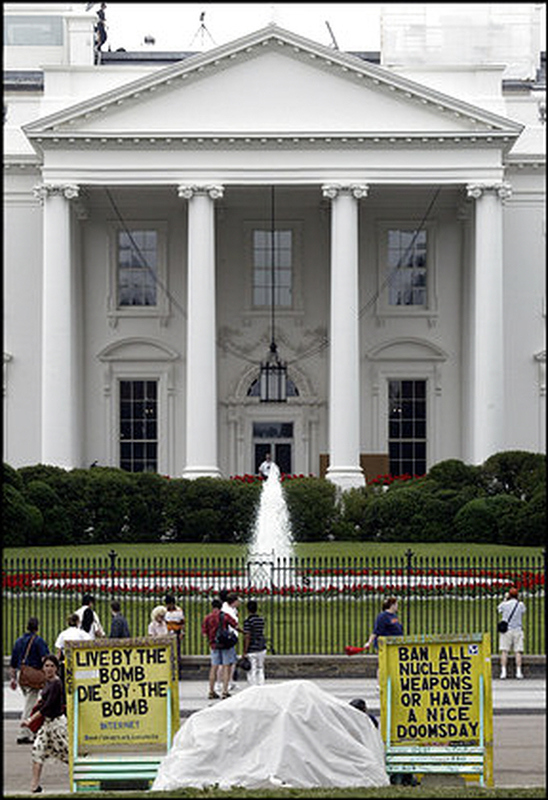 Helped maintain, define, and defend the Peace Park Antinuclear Vigil outside the White House between 1984 and 2002 - educating the public about nuclear weapons, challenging people to change the thinking that's leading us toward annihilation. During Reagan and Bush years this led to a great deal of time in court, both as (criminal misdemeanor) defendant and (Constitutional civil claim) plaintiff. 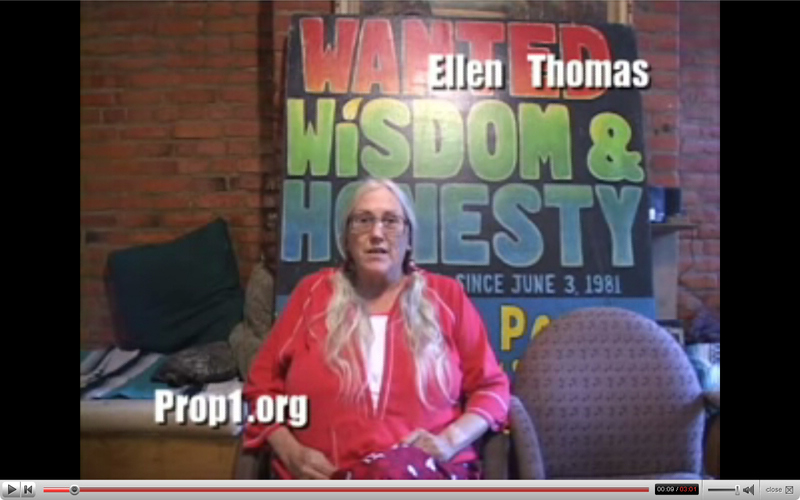 Spent three months in federal and DC prisons in 1988 for wrapping in a blanket in 32 degree weather while tending her signs and literature ("camping"); returned immediately upon release to her vigil and has not been prosecuted since. Promoted husband Thomas's essays and helped with his legal writings, to keep Secret Service, Park Police, and Department of Interior lawyers from further eroding First Amendment rights in Lafayette Park. Wrote "Peace Park" (a play about the history of Lafayette Square), 1988. Donated these and several volumes of news articles, legal briefs, and official letters to Decatur House Museum on Lafayette Square in June, 1994. Worked, wrote and published on behalf of homeless people through the Homeless Advisory Council (1984-1987) and the Good Neighbors Project (1988-1990), and provided sanctuary, food, and assistance to homeless people in three consecutive Peace Houses (1990-1995, 1995-2001, 2002-2011). Served on Washington Peace Center Board of Directors 2004-2008, helped produce the Peace Letter 2004-2007, provided sanctuary for the Peace Center in the Peace House 2007-2008, and helped start the popular annual Peace Awards Ceremony in 2004. Painted numerous signs since the first large one in 1984. Born January 24, 1947, in Brooklyn, New York; educated in California and North Carolina; raised two children in North Carolina, Puerto Rico, California, and Minnesota; returned to family home in Tryon NC in 2009 after husband Thomas died, since then have been working with Women's International League for Peace and Freedom on the same issues. Education: ongoing. Writer, photographer/videographer, educator, formerly paralegal, administrator. Home is "where I am" -- all has been provided by friends, by the grace of God and kind human beings. When asked by skeptics why I persist when surely I'll never succeed, I reply, "I can't think of a single thing I'd rather be doing than trying to make the world a safer place for our children. And I've met so many wonderful people doing it!" Thank you all who have helped me live my dream. How did you become so committed to issues of peace? 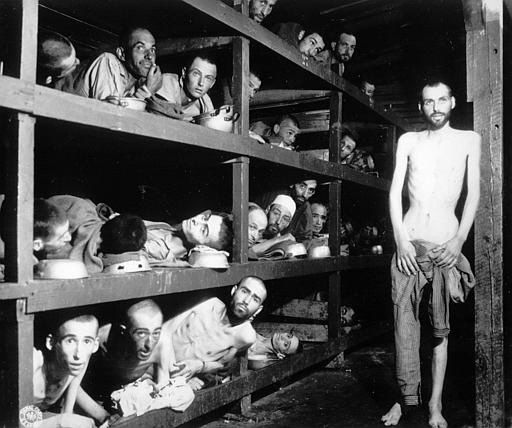 As a child I became aware through Life magazine photos about Hiroshima, Auschwitz, starving children in Africa, which launched me on a lifetime search "Why?" and "How can we stop this?" 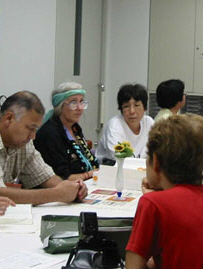 I couldn't understand why my kindergarten teacher taught us to dive under our desks during bomb drills in California in 1952; I remembered the photographs of Hiroshima, and wondered what good it would do me to curl up in a ball with my hands over the back of my neck if someone dropped a bomb on Palos Verdes, my home town. It took me 37 years of testing society's shoulds and shouldn'ts to understand that my earliest reactions were correct. By the time MY children no longer needed me, I was convinced that I was paying huge taxes (the equivalent of working from January to May without pay) to a government which was not only inefficient and corrupt, but downright evil in its building, selling, developing, and using all sorts of horrible weapons. I decided to reduce my income below the poverty level so I would no longer fund the war machine. (I had twenty years' experience in the corporate and legal worlds.) But dropping out wasn't enough. Somebody had to DO something. That was when I encountered the (then) three-year-old peace vigil outside the White House, where a few volunteers were braving nonsensical regulations, hostile police, irresponsible news reporters who interviewed only the police, and Washington Times editorial cartoonists painting the vigilers as lunatics, bums, and communists, none of which were true. (Ronald Reagan's favorite paper was the Washington Times. You can read more of this story by going to our website, http://prop1.org, then click on the buttons "Peace Park" and "Park and the Presidents." Catholic girl's school (Marymount) in California during early '60's; mother would drive me to different denominations on Sundays so we could check out different perspectives and styles. I was turned off by Christianity because of the collection plates and what seemed (to my skeptical eyes) hypocrisies. Kids went to church to see each other, I assumed grownups did the same thing. I saw advertisements for drug stores, liquor stores, etc. on the back of Sunday morning programs. I saw people dressing in fancy duds they only wore for each other. California's full of phony kissing, and churches seemed like cocktail parties or dungeons, depending on the denomination. I found myself fainting in Catholic services; getting sick to my stomach with the Baptists; having uncontrollable cramps with the Latter Day Saints. Finally I took all this to mean that I wasn't going to be comfortable or find God inside a church. None to speak of, on-the-job during the past 13+ years. California taught "The Constitution" (you couldn't move on from 8th grade without passing the test), which gave me a belief in and knowledge of our rights. I'm not sure what you mean. Whom did I know who was important? (Nobody.) Or how was I affected by world events around me? Let's see. There were Vietnam, the folk musicians who raised our consciousness about it and war in general, Kennedys' and King's assassination, Joe McCarthy, Eugene McCarthy, starving children in Africa, "Dr. Strangelove," "Gandhi" (the movie). Will ponder this further if you elucidate further. How did your activism influence the everyday activities of your family life? I didn't become an activist until after my children left home. My (now) husband of 13 years founded the vigil; I met him three years later. I married him because we think alike. Our family life is sporadic but loving. The kids and folks are very pleased I'm happy. We're getting closer as they get older. Probably true of most families. Neither of them are activists (yet, I keep thinking). I wonder about that. If I had been active when they were young, would they be now? I think maybe so, as I see the kids of activist friends grow up and join the demonstrations, keep open minds. I know now how pivotal those earlier years are in planting life-long seeds. Too late to change the past. Just got to keep setting a good example now and in the future, and maybe someday they'll have time to care about something other than what they've been taught. How did having a family/ being a parent, influence your activism? I probably wouldn't have devoted myself to a round-the-clock vigil for the future generations if I hadn't felt the intense responsibilities of parenting.